Kaizer Chiefs striker Emmanuel Letlotlo will spend half the season on the bench after sustaining an injury to his knee. Letlotlo will undergo surgery this week to correct the injury. The Chiefs development graduate is expected to be on the sidelines for the next six months to rehabilitate his knee. 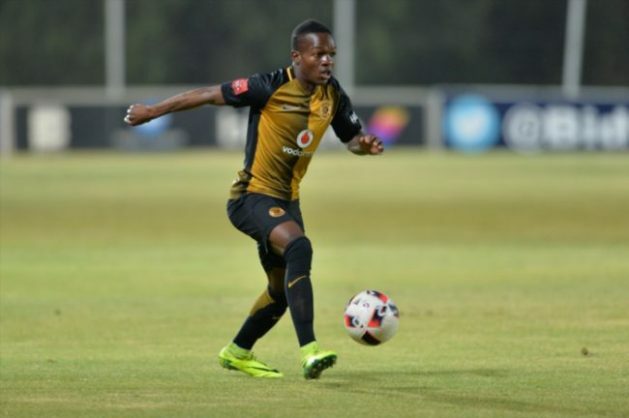 The 21-year-old broke into Chiefs’ first team last season after he finished as the top goalscorer in the MultiChoice Diski Challenge league. According to the medical report, Letlotlo hurt his knee during training. “He will undergo surgery, which is scheduled for Friday,” the medical report states.